The years between 2 and 5 are so formative. So much of the “foundation” of your child’s interests and temperament is being nurtured and awakened. They are also developing skills that they can use in school for years to come. 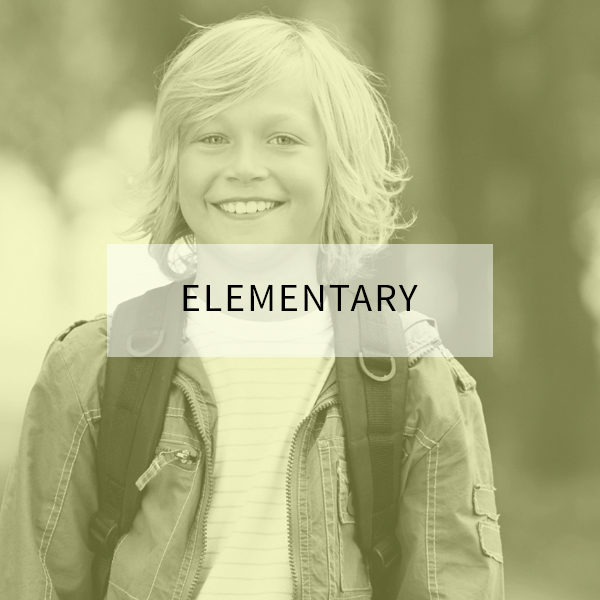 We have homeschooled all of our kids for preschool – including our youngest kids who are still learning and playing at home. Here is what we have done to instill a love of learning with our kids! We would love to hear what homeschooling looks like for your preschoolers – or if you are a preschool teacher, share your tips in our Facebook Community. 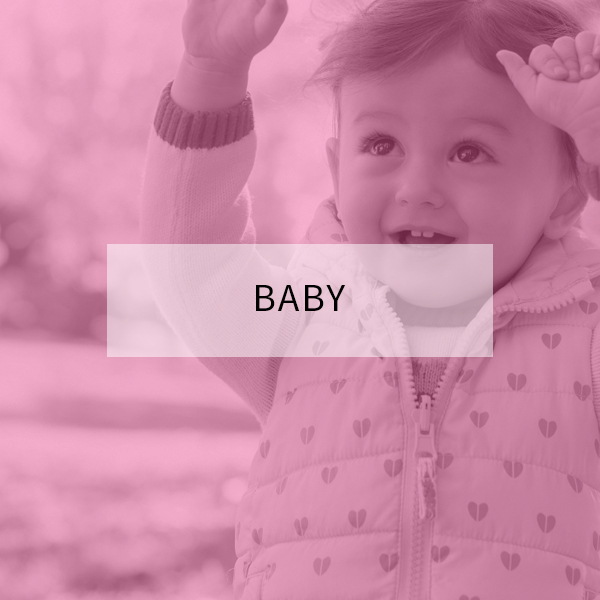 One of the first steps to learning to read is recognizing the letters of the alphabet. To be able to identify them, their sounds, and to be able to match the capital and lower case letters to each other. Exercise through the alphabet with these activity ideas. Make an alphabet museum. Search through your house and fill the boxes with a different item each day. Play a lid matching game. You can even fill the jars with alphabet letters. Print a set of alphabet workbooks. These are perfect for kids who sit still. Do a letter of the week activity. 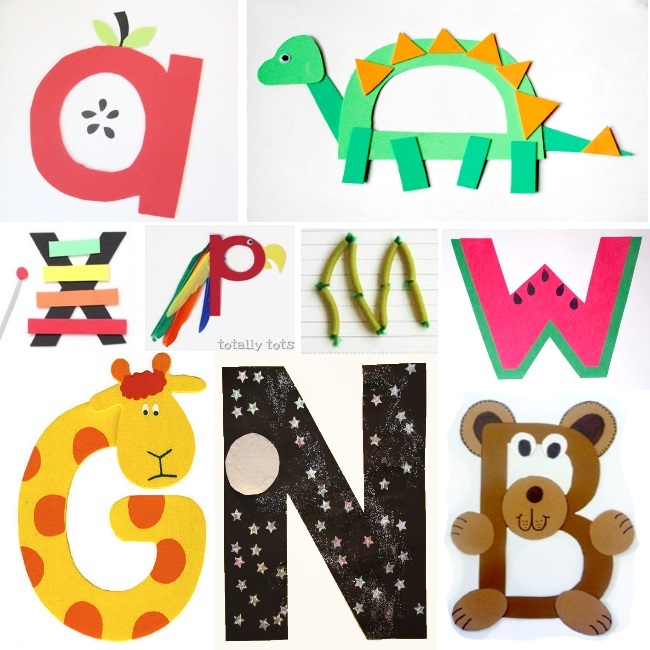 Every week pick a different letter to craft with and explore. 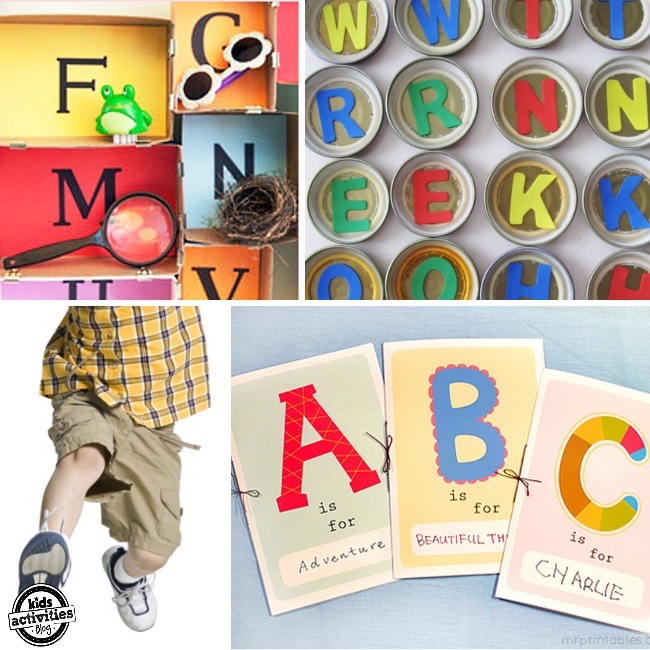 You can have your child hunt for the letter in sensory bins, or objects that have that letter’s sound, etc. You can also do a weekly craft. 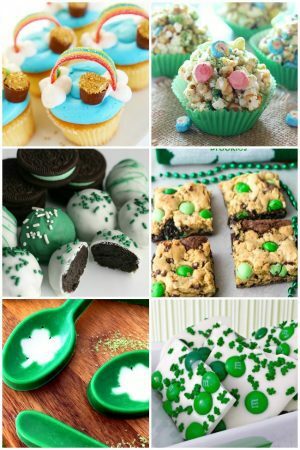 These are cute and fun! A is for Apple. B is for Bear. C is for Crab. D is for Dinosaur. E is for Elephant. F is for foil. G is for Giraffe. H is for horse. I is for Inch. J is for jellyfish. K is for kangaroo. L is for Ladybug. M is for Mouse. N is for Night. O is for octopus. P is for Parrot. Q is for Queen. R is for rainbow. S is for Snake. T is for Train. U is for Under. V is for Volcano. W is for Watermelon. X is for xylophone. Y is for Yak. Z is for Zebra. At bare minimum, during preschool, your child should be able to recognize the lower case letters – but even better, your child should learn how to form the letters – at least the ones in their name. Practice writing in a salt tray. 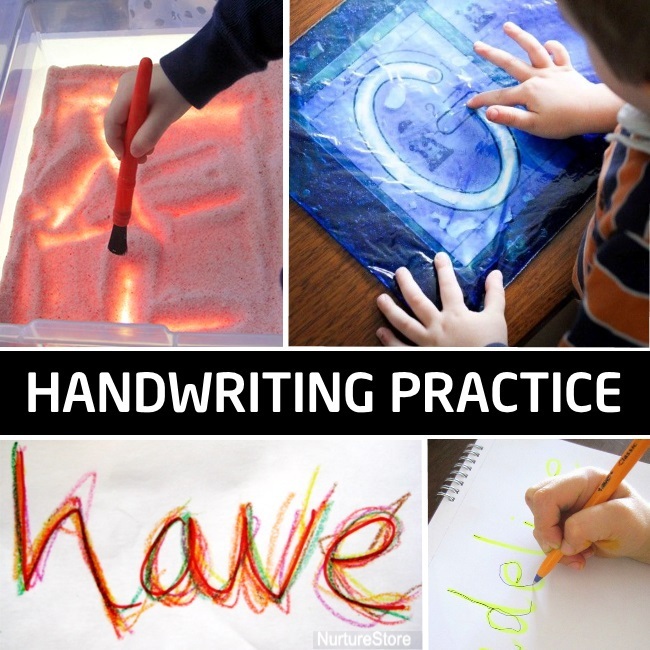 Your kids can write or “paint” their letters. Lightly shake the tray to erase and try again. Add a light under your table for more fun. Create a gel bag. 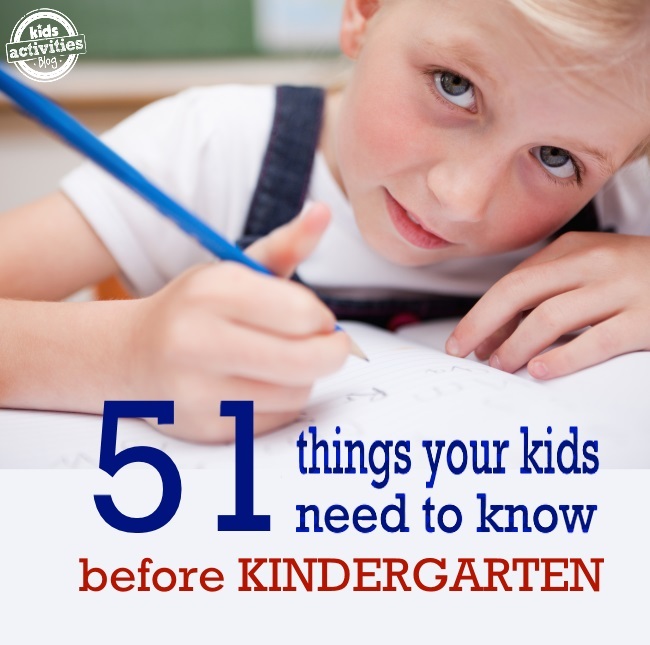 Place worksheets underneath the bag and your kids can practice tracing. As they write they will see the letters. Trace letters that were written with a highlighter. They can trace it once with a pencil and the second time with a marker. Review site words as your kids learn to write. Every time they trace the word they can use a different color of crayon = rainbow letters. 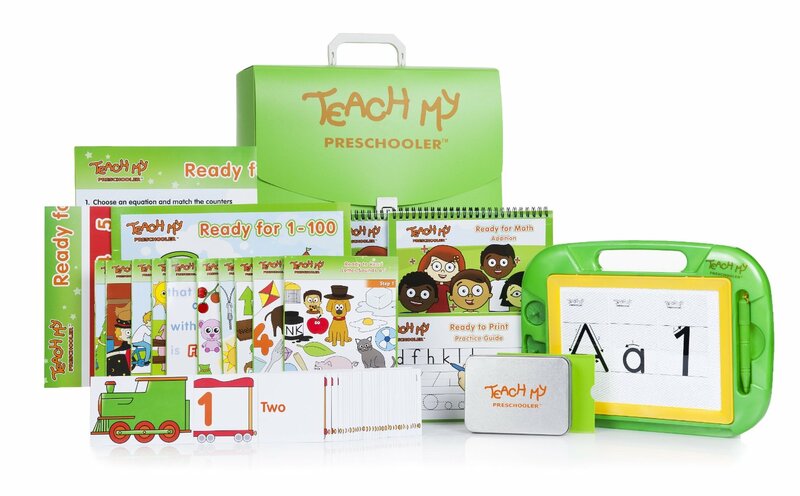 Teach My Preschooler is designed to give preschoolers a head start, develop fine motor skills, encourage parent/child interaction and increase school readiness skills. It comes with 293 pieces and is a complete all-in-one learning system. Plus, there’s a step by step teaching guide for mom and dad! 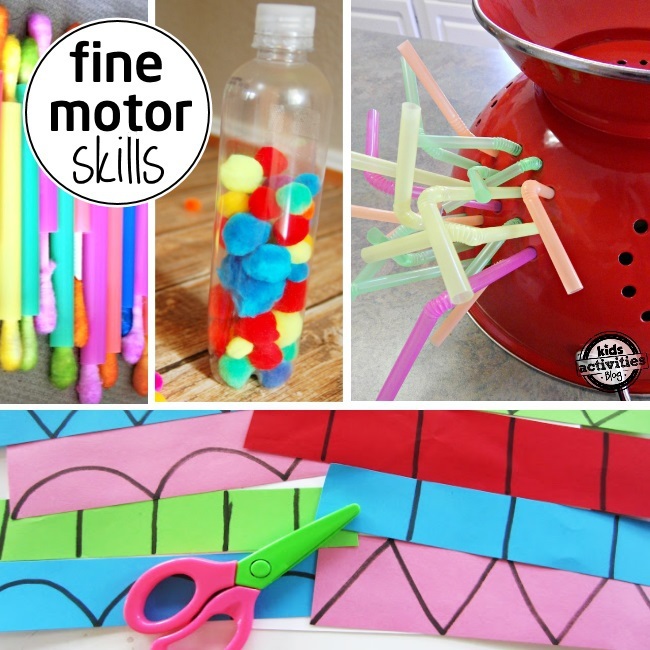 Many of the skills kids will need in Kindergarten require fine motor control. If your child struggles to hold a pencil, practice with some of these activities to help your child develop their grasp and hand-eye coordination. 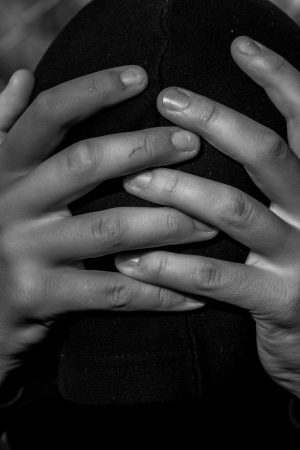 Fine motor skills will help your kids develop the finger “grasp” coordination that they will need as they begin writing. Develop hand and eye coordination with your kids as they cut shapes along lines. 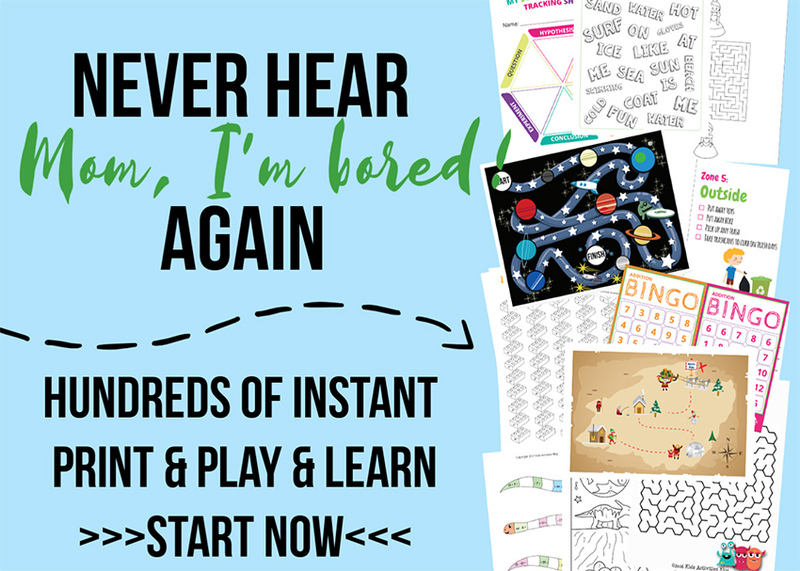 This activity will keep my three-year-olds engaged for a good hour! It’s hard for some kids to grasp the concept that there is a wrong way to hold a pencil or crayon. 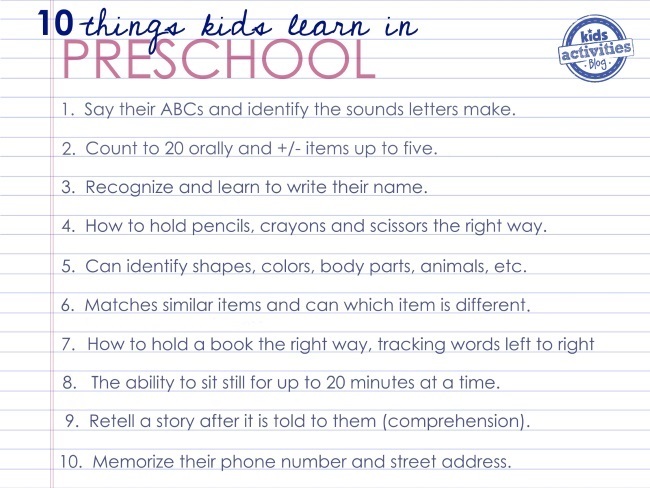 But learning the “right way” early will save them handwriting woes later. During preschool kids should learn to recognize a written number and understand number correspondence, ex: that 3 = the amount of three items. They should learn how to tell which piles are bigger/smaller, be able to put the piles in order from smallest amount to the biggest, and learn to count. Practice counting to 20 and recognize groups of items up to 10 (i.e. a pile of 5 items). Your child should also practice telling the difference between amounts (ex: more v. less). Expose your kids to color theory and time at the same time with a colorful DIY clock. Explain how clocks move in the same direction every minute/hour. Make large geometric shapes as you count and trace from number to number with chalk. Discover math patterns. Whenever you come up to a red light, count backward from ten to zero. This will help your child with subtraction later. Create a paper tube counting game with this genius DIY preschool math idea. Break out the bag of jelly beans. Your kids will look forward to counting time with a tasty treat in jelly bean math. Practice number correspondence and counting with monster math. Add the eye balls on the creature with googly eyes. 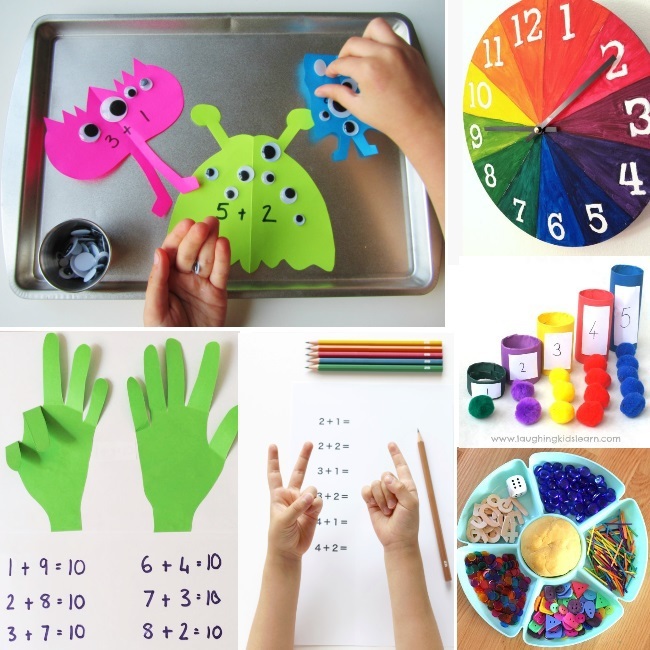 Demonstrate counting with your fingers with a fun Math hand. Try to think of all the combinations to get to ten. 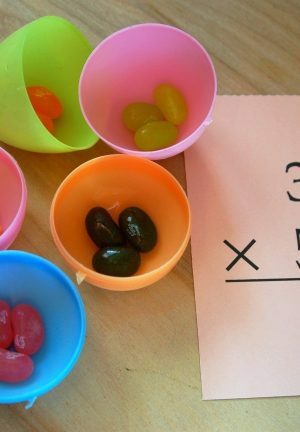 Make a math station with lots of little items for your kids to count. Just play, play and play some more! And while you are playing, talk to your child about what they see. Your kids are learning their shapes, the colors, their body parts, the animals in the world (and the sounds they make) all through play. Get a set of stones out. Paint them, adding shapes. In play, sort the colored rocks by size, their shapes, etc. Play street, print up road shape cards. Your child can drive cars along the shapes. Build with shapes. You can use a pack of straws and pipe cleaners if you don’t have anything else. Explore shapes with a flip book – make a visual kaleidoscope. Use dried out playdough or salt dough to create shapes and craft with them to make a mosaic. 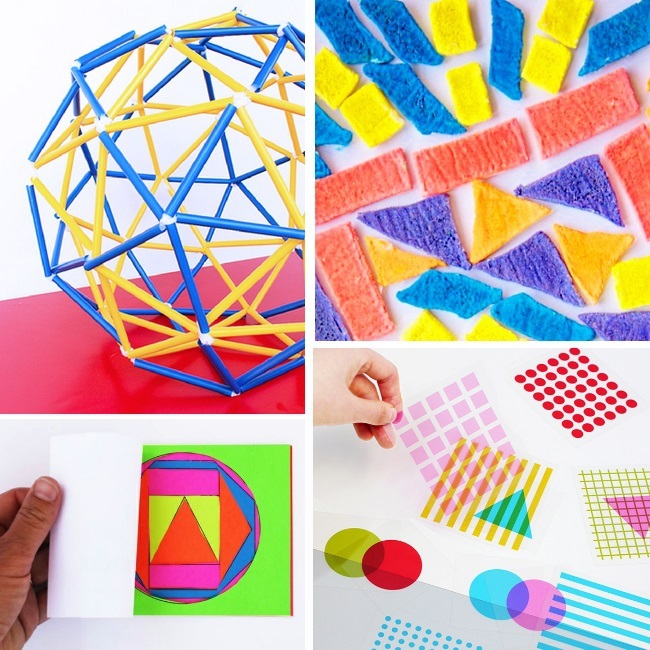 Print colorful patterns onto transparency pages and layer them with your child to explore shapes and colors. Read Aloud to your kids daily. Work up to 20 minutes a day. Teach your kiddo to hold books the “right way” and point to the words so they learn to follow or track words from left to right. Time and order concepts by reviewing the story: What happened first, next, last? 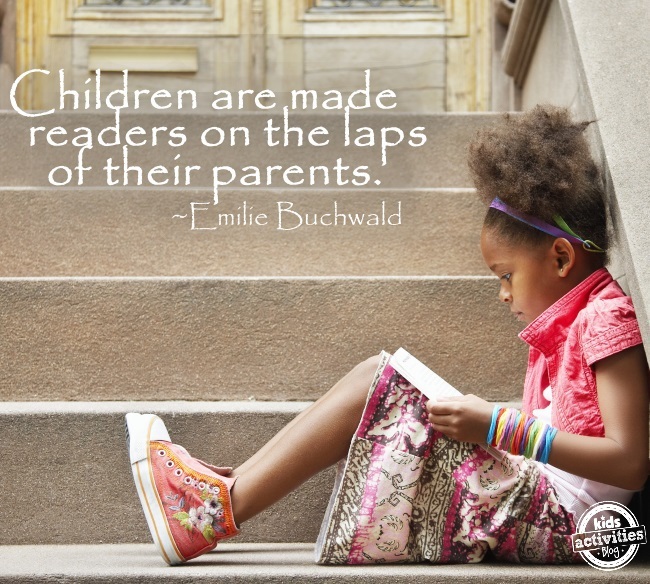 Have your child comprehend a story be able to re-tell it to another person. Beginning sounds. Find the letter that makes the sound at the beginning of a word. Encourage your kids to speak in full sentences, clearly, differentiating between fiction and reality as you are reading. Your child should practice describing and expressing their feelings – ex: “I am sad” or “I am sorry”. While active play is needed, preschoolers should also have a daily quiet time of independent play for up to 20 minutes at a time. Encourage your kids to be able to tell directions. Ex: left v. right. Encourage independence. Your kids should be learning to put their own clothes on, including jackets and shoes. Even at home, your kids need to practice cleaning up their space when they are finished with an activity. Practice waiting and taking turns, and following basic rules (board games are a great way to practice if not in a group). Follow multi-step instructions (ex: Wash your hands, get your lunch box and sit down to eat). Take turns playing “Simon says” with each other. Help your child recognize basic cause and effect relationships (drop this it breaks). For safety: Your kids need to know their phone number and be able to say their street address. Our kids love using ABCMouse.com, too because the learning just looks like FUN! 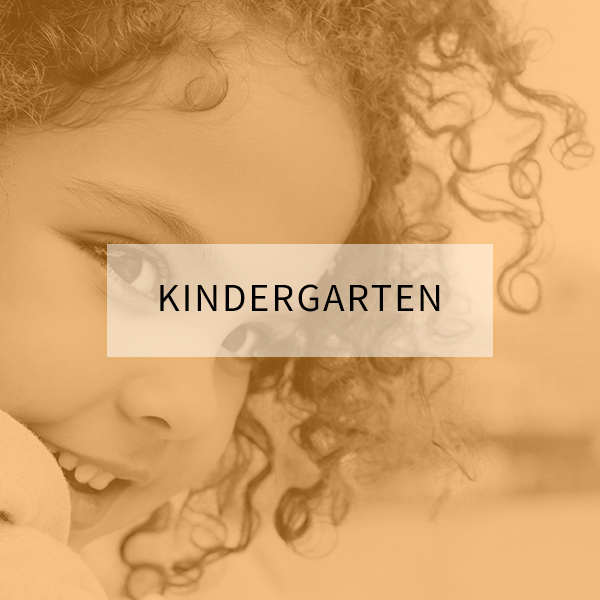 They have a full online preschool and you can try the first month totally free. 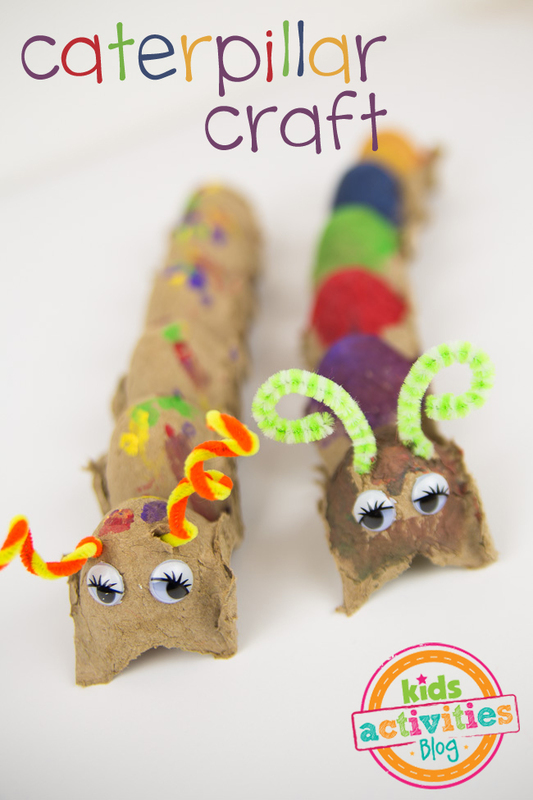 Get creative with this Easy Preschool Caterpillar Craft. 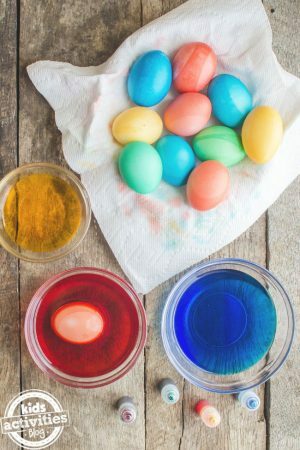 This big list of preschool activities will keep the kids entertained for hours! Make use of Cheerios in another way with this yummy bracelet activity. This Cinnamon Roll French Toast is so easy that even preschoolers can make it! 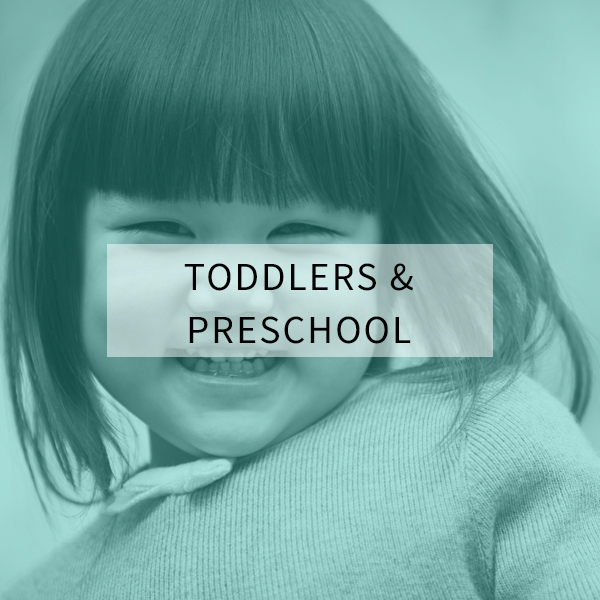 For more preschool activities, please follow our Facebook page! Please please please do not teach your child to write their name in all capital letters. It drives teachers crazy and it is so hard to break. How to hole a pencil is very important! I’m glad you included that in your essay. Do not teach kids to write their names in all capitals. When teaching them how to write their letters make sure you write the letters in the proper direction and write them in the air before you write them on paper. Have them trace the letters in a large size, make them huge and exaggerated, this gets the entire arm moving as well. 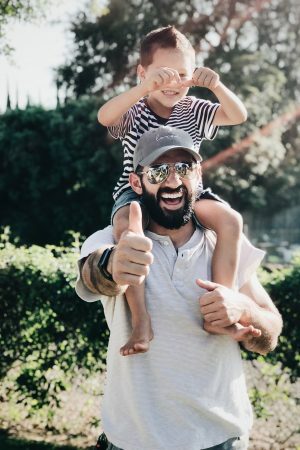 preschool is a vital part for all children, and I think these exercises are must for their legitimate mental health and consistent advancement. 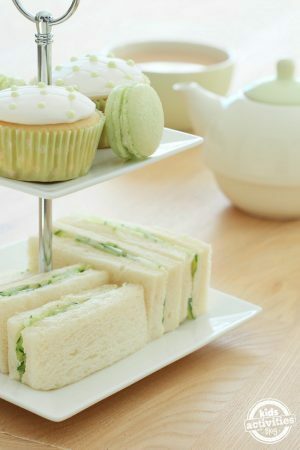 a debt of gratitude is in order for this astounding offer, these are truly basic exercises that you have posted on this post. How to sit still for 20 minutes is definitely something that needs to be taught. Most kids can’t do this and parents don’t do a good job teaching it. I’m glad this is a part of the curriculum.